Construction is a high hazard industry that comprises a wide range of activities involving residential construction, bridge erection, roadway paving, excavations, demolitions, and large scale painting jobs. 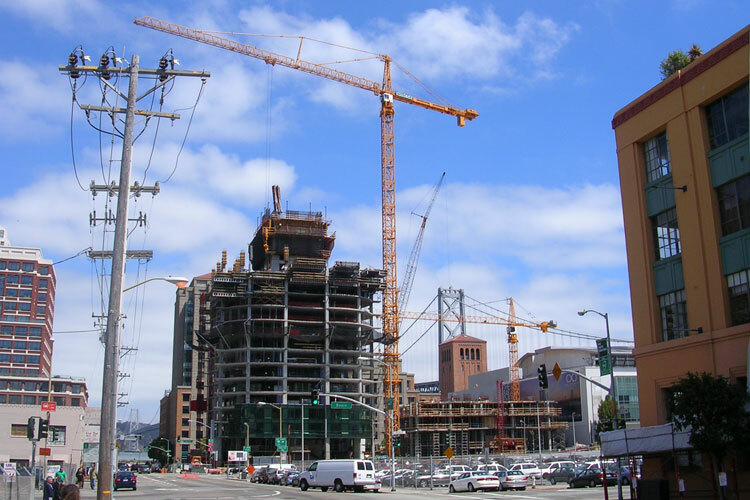 The construction industry brings a challenging mix of traditional hazards mixed with the new. Besides age-old threats of lead, silica, and asbestos workers must contend with hazardous modern chemicals and advanced material.